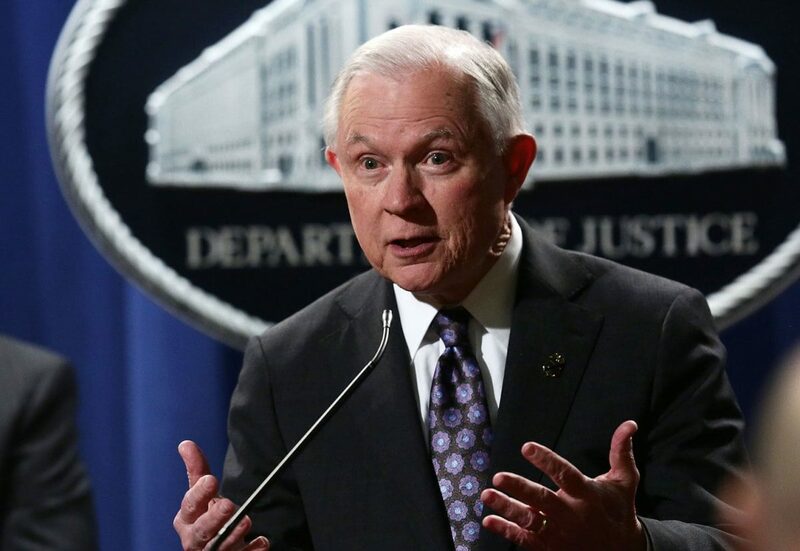 In this op-ed for the Washington Post, FFJC Co-Director Lisa Foster explains the harms inflicted by Attorney General Jeff Sessions’ refusal to ensure that the Constitution is enforced in local and state courts. 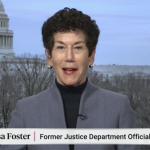 Lisa Foster is a retired California Superior Court judge, co-director of the Fines and Fees Justice Center and former director of the Office for Access to Justice in the Justice Department. Lorenzo Brown, a 58-year-old disabled resident of Montgomery, Ala., was arrested at his boardinghouse in 2014 for failure to pay fines and fees imposed for traffic tickets. Brown, whose sole source of income was a Social Security disability check, was kept in jail for three days before he was brought to court. There, the judge told him he could be released if he paid $1,400 — half of what he owed and twice the amount of his monthly disability check. Because he didn’t have that much money, the judge sentenced him to serve 44 days in jail, repaying his debt at the rate of $50 per day. Brown is not alone. 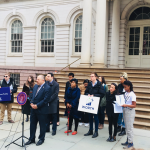 Across the country, millions of people — including children — are charged a fine as punishment for traffic, misdemeanor and felony offenses and then taxed with fees used to fund the justice system and other government services. In California, the fine for running a stop sign is $100, but the additional fees — imposed to pay for everything from court operations to emergency medical services — can raise the total cost of the ticket to a staggering $490. It’s a tax on justice that harms poor people of all races and people of color disproportionately, entrenching poverty and undermining confidence in our justice system. Yet the Justice Department under Attorney General Jeff Sessions retracted two important legal guidances last month that were intended to help courts reform abusive practices. Yet courts across the country have ignored that unequivocal command. Practices that unquestionably violate the Constitution have become routine and rarely — if ever — questioned or appealed. 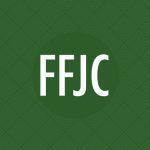 That’s why the Justice Department provided legal guidance to state courts on the enforcement of fines and fees in March 2016 and an advisory regarding fines and fees imposed on children in early January 2017. Both reminded courts of established constitutional principles. They were well-received and sparked meaningful reform. Judges and court administrators relied on the guidance and advisory to change court procedures; lawyers cited the guidance to successfully challenge egregious collection practices; and advocates used both to lobby for legislative reforms. Apparently, Sessions’s Justice Department does not believe it has a role in ensuring that the Constitution is enforced in state and local courts. The attorney general’s narrow and shortsighted interpretation of his department’s mandate forsakes leadership on a critical national issue and abandons the most vulnerable among us. It’s also wrong. The Justice Department routinely asserts its interpretation of the Constitution pursuant to both explicit statutory authority and long-standing tradition. It does so formally, for example, in amicus briefs and statements of interest filed in state and federal courts. Moreover, red and blue states alike have reformed fine and fee collection practices. Mississippi and California recently ended their long-standing practice of suspending the driver’s licenses of people who cannot afford to pay fines and fees. 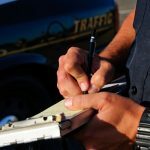 Texas recently enacted legislation requiring judges to assess whether a person can afford to pay his or her fines and fees before being punished for nonpayment. 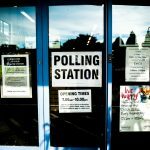 Similar legislation is pending in Massachusetts. Some states will act to fill the vacuum left by Sessions and the Justice Department. But the guarantees of the Constitution do not depend on where one lives in the United States. The Constitution must be upheld for every person in every courthouse in the country. To rescind the guidance on fines and fees is to condone unconstitutional conduct and tell millions of Americans that the Justice Department refuses to live up to its name.